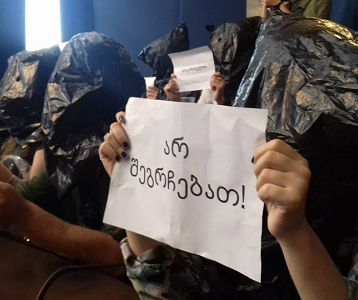 TBILISI, DFWatch–The lawsuit about the ownership of an opposition television channel resumed in the city court in Tbilisi on Monday. 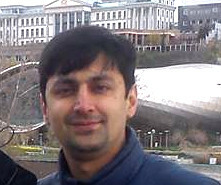 The judge ordered Rustavi 2’s lawyers to present an estimate of expected losses after the court ordered the seizure of the company’s property. The defense filed a motion in court demanding to compensate USD 700,400 in losses which the company already has faced as a result of the seized property, but the judge disagreed. He will make a decision only after the defense has introduced a document about detailed calculation of losses. 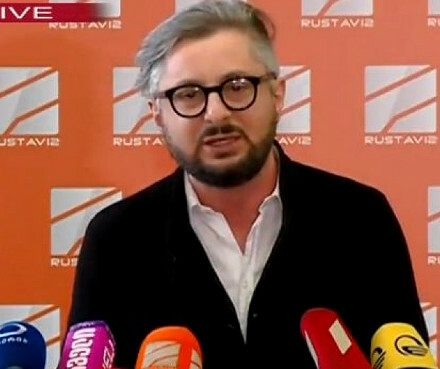 Rustavi 2’s lawyers require compensation for losses only in case the trial ends in favor of the current owners of Rustavi 2. 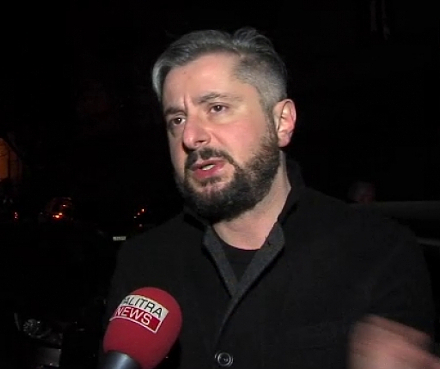 CEO of Rustavi 2 Nika Gvaramia thinks the lawsuit against Rustavi 2 is an attempt by authorities to shut down the channel. 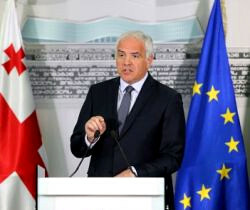 As he sees it, the government is pressuring the media and Khalvashi is backed by authorities, including former Prime Minister Bidzina Ivanishvili. Government members strongly deny that there is any interference in the lawsuit, underlining the importance of ensuring freedom of speech.